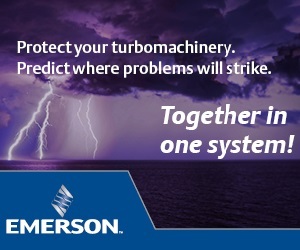 Replacing the extremely large rolling bearings used in steelmaking equipment poses significant challenges with regard to the tools, team and strategy deployed. 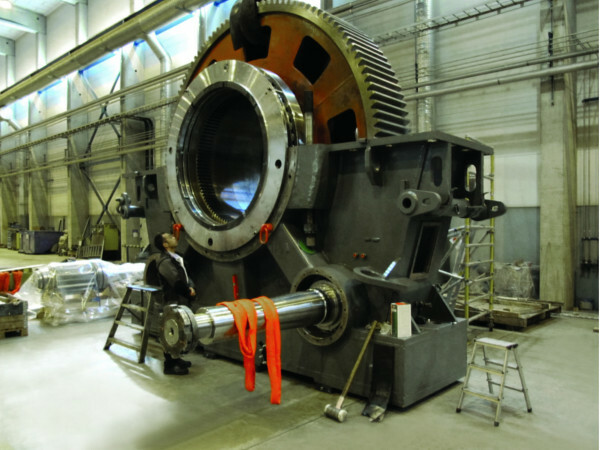 However, this task is not insurmountable, as NSK recently demonstrated in the overhaul of a converter at a major Scandinavian steelworks. Here, NSK and its authorised distributor Nomo supported a Finnish gearbox manufacturer in the replacement of six tapered roller bearings featuring an inner diameter of 1800mm. Nordic and US-based SSAB is a leading European steel manufacturer. The company is principally known for its high-strength steels, which are popular in demanding applications such as crash-related car body sections and heavy-duty construction machinery. 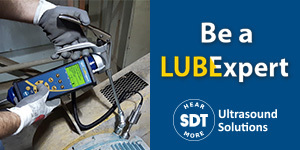 SSAB Europe-division, manufactures high-quality strip, plate and tube products. The entire process chain, from blast furnace to finishing, is covered by SSAB Europe´s four production sites in Scandinavia. 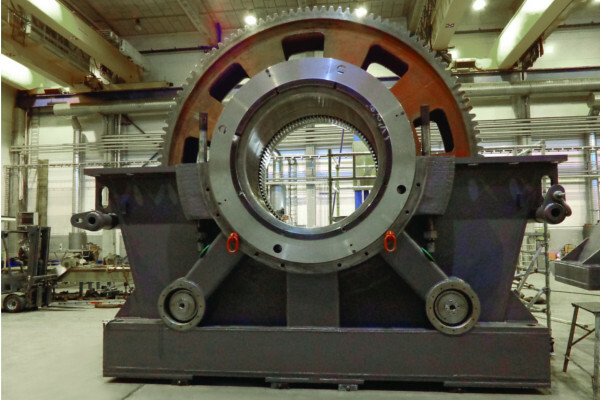 As part of a planned maintenance project, three converter gearboxes recently had to be overhauled and equipped with new bearings at the company´s Raahe plant near Oulu, Finland. 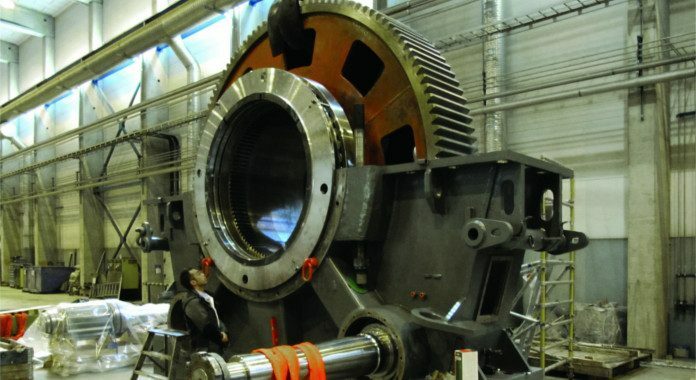 Gearbox manufacturer David Brown Santasalo was duly commissioned to perform the work, the first stage of which involved removing the gearboxes from the converter and dismantling them at its Jyväskylä factory, some 300km south. 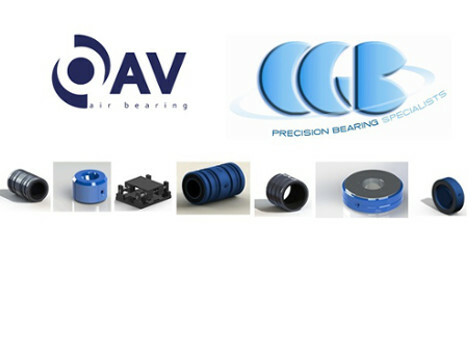 Industry specialists from NSK inspected the bearings and checked the operating data. The Russian-made converter gearboxes were heavy and relatively old, while an added challenge was factoring in the Russian tolerance norms for the gearboxes. After a full and detailed assessment of the application and its requirements, NSK set about developing bearings with a higher static load rating and user-specific dimensions to replace the existing tapered roller bearings. 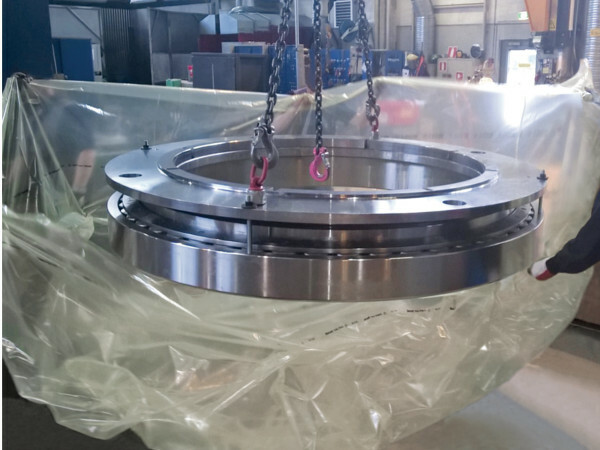 In total, six 1800mm internal diameter bearings were manufactured, weighing 2250kg each. Prior to shipping, NSK specialists devised a strategy for simultaneously installing the inner and outer ring on the gearbox sprocket wheel with the assistance of a specially designed tool. 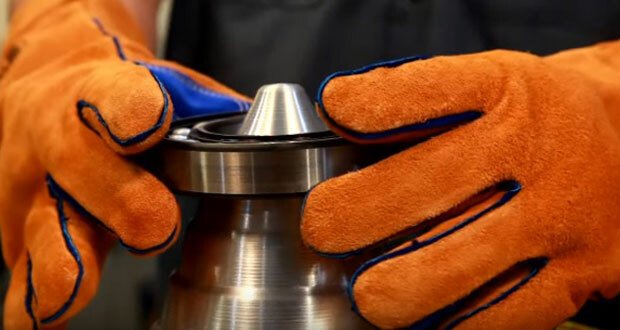 The bearings were subsequently shipped to Jyväskylä where NSK supervised their installation using the special tool; this made it possible to adjust the bearing gap exactly. NSK devised a formula that could define the width of the shims needed for axial bearing clearance after mounting. This had to take into account dimensions such as fixed side bearing assembled width, free side bearing assembled width, fixed side bearing inner ring width, housing diameter, and the distance of the inner ring shoulder to shaft. Following an NSK inspection sheet, each dimension was measured by David Brown Santasalo using a co-ordinate measuring machine. After checking the measurement values and calculation, NSK was able to recommend an axial bearing clearance of 1800 to 2100µm. Both the mounting of the bearing and adjustment of axial clearance using the shim took place in the vertical position. However, the gap was adjusted again in the horizontal position due to low housing stiffness (split housing) and heavy overall weight. The top part of the gearbox housing alone weighs 11.7 tonnes, while the sprocket wheel fitted with both bearing rings weighs 11.9 tonnes. 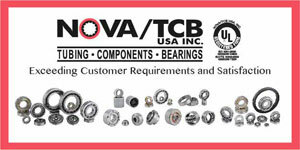 Once installed, the result (within the required tolerances) was checked by NSK technicians. NSK also asked SSAB to visit David Brown Santasalo´s site to see the mounting procedure take place. 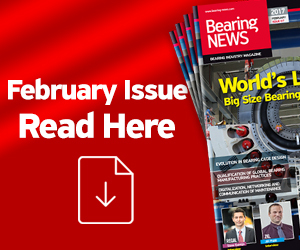 Due to the very high torque involved in the application, the new bearings could only undergo testing after they had been installed at the steelworks. However, the refurbished converter gearboxes with the new tapered roller bearings have been operating satisfactorily under radial loads of up to 150kN. Throughout the project, Porin Laakeri Oy Oulu part of Nomo Group provided important support services that helped ensure a successful outcome for the client and end user. Thanks to the excellent collaboration between SSAB, David Brown Santasalo, Porin Laakeri and NSK, SSAB Raahe works is now equipped with state-of-the-art converters which are more cost-efficient. The project also demonstrated NSK´s competence in the steel industry, which is one of the company´s core target sectors. 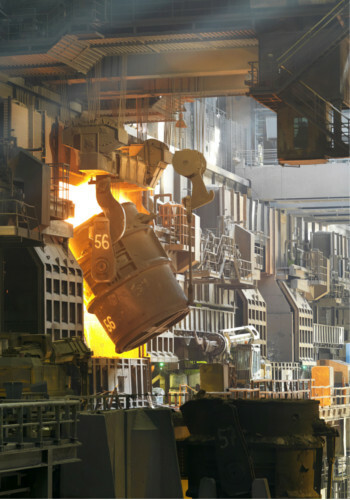 NSK rolling bearings are available to enhance all stages of the steelmaking process, from the preparation of raw material, through smelting operations, right up to the final rolled product. 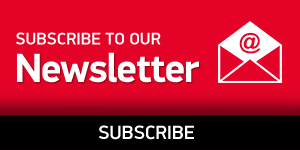 Applications include converters, cold and hot rolling mills, roller beds and cluster mills. 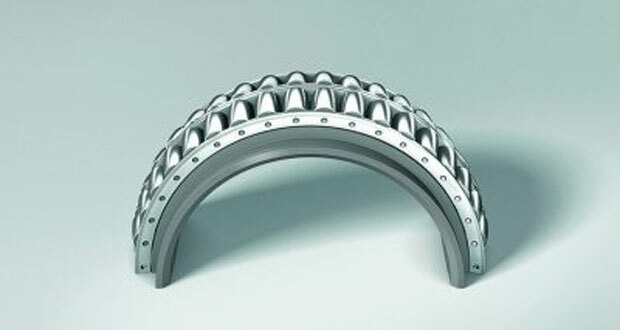 Bearings for steelmaking applications feature materials that have been specially-developed by NSK to withstand high operating loads and tough environmental conditions. Previous articleCRAFT Bearings team is off to Kazakhstan Rally!